After teasing you with date and city announcements (and selling out earlybird tickets before revealing a single act), we’re psyched to release lineups for this year’s edition of FOOL’S GOLD DAY OFF events, hitting Los Angeles, Atlanta, New York, Miami and Austin starting August 29th. 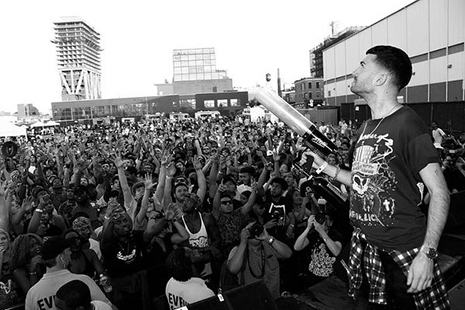 Label founders A-Trak and Nick Catchdubs have once again curated North America’s most culturally resonant festival. Who else brings together street rap royalty Meek Mill (currently riding high with the #1 album in the country), UK grime icon Skepta and underground superstars Flatbush Zombies? Who can showcase EDM favorites Flosstradamus and Alison Wonderland alongside nu-millennial MCs D.R.A.M. and Post Malone? Top it off with fresh label signings Rome Fortune, ManMan Savage, Bosco, Leaf, Hoodboi, Falcons and Shash’U and you’ve got an eclectic and electrifying lineup, in true Fool’s Gold style. Sleepy Tom and Anna Lunoe’s electrifying collab “Pusher” has been lighting up festivals around the globe (and steadily climbing Shazam’s Trending charts) since it’s release early this year. We’re excited to give the song a new push (*ahem*) just in time for all your Summer party needs, backed by crazy remixes from Branchez, Jesse Slayter and Costello. 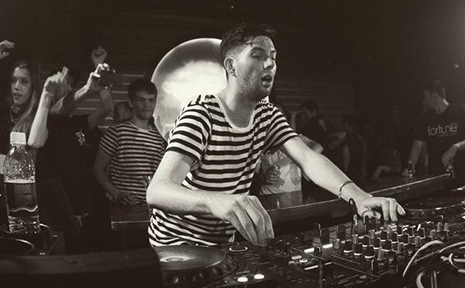 Tropical breaks, uber-funky sub bass, relentless techno… we’ve got you covered! Get the remix EP on iTunes now. 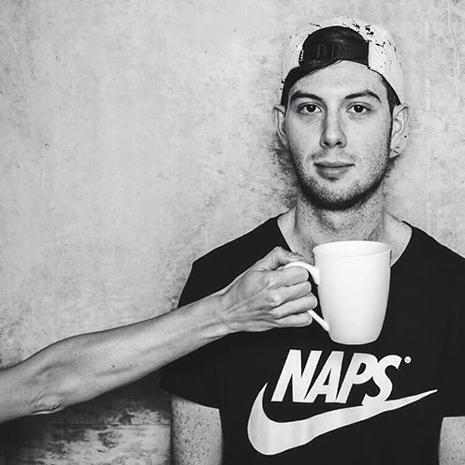 Nobody is better at capturing all the different #feels of electronic dance music these days than our dude Sleepy Tom. Check out his latest banger, a wonderfully chunky remix of Zed’s Dead “Bustamove,” and download his latest Pillowcast mix (#12! Happy Birthday Pillowcast!) for even more tunes. Fool’s Gold family Sleepy Tom and Anna Lunoe combine forces on “Pusher” to give festival‐grade dance music a sorely needed dose of magical realism. ST manages to grow exponentially more awesome as a producer with each new release, composing a crystalline jungle of synth builds and hooting percussion for “Pusher,” topped by a heart‐stopping, theme park‐worthy drop. Meanwhile, Anna provides soaring, moody verses that showcase exactly why she’s become such a stand‐out voice in a sea of homogenous electro. Together, this duo has managed to craft one of the most triumphant records of this young year. Keep on! Get “Pusher” now on iTunes and everywhere digital music is sold. To celebrate their upcoming Canada tour dates (dubbed “The Sweet Boys Weekender”) kicking off this Thursday, Fool’s Gold dance champs gLAdiator and Sleepy Tom have combined forces for new jam “Cruise Control.” The breakbeat-driven banger highlights the best of both artists’ hybrid styles, blending cheeky samples and boundless feel-good energy with ease. 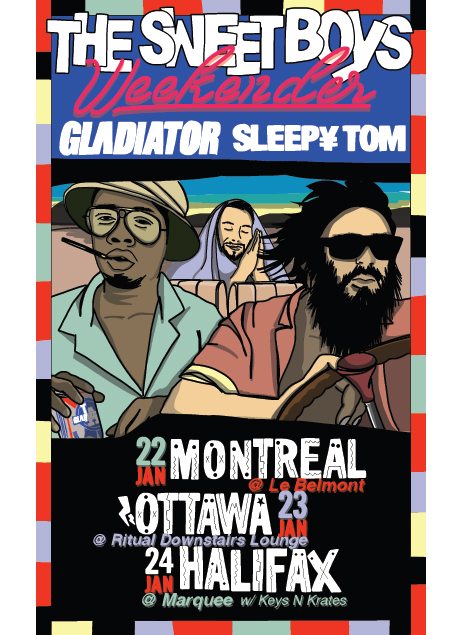 Download it now and check them together at Le Belmont in Montreal on Jan 22nd, Ritual Downstairs Lounge in Ottawa on Jan 23rd, and Marquee in Halifax on Jan 24th (where they will be joined by fellow beat kings Keys N Krates). Stay tuned for more music from these two throughout the year, starting with Sleepy Tom’s new single “Pusher” feat Anna Lunoe, out 1/27 on FG. 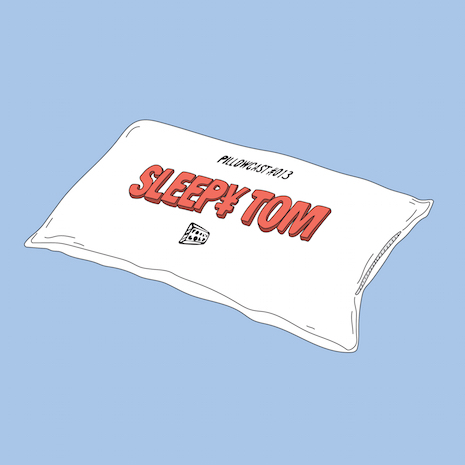 Birthday boy Sleepy Tom kicks ’15 off with a new edition of his Pillowcast mix series, featuring all types of jumpin music, slick DJs, fog machines and laser rays… check it out on Mixcloud and catch up on some previous Pillowcasts after the jump. Stay tuned for ST’s new single on Fool’s Gold later this month!